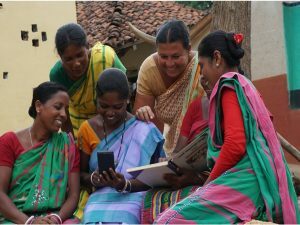 The National Bank of Agriculture and Rural Development (NABARD) has launched a project titled “EShakti” for the digitization of all members of Self Help Group (SHG) in India. Self-Help Groups (SHGs) are small voluntary associations of poor people, preferably from the same socio-economic background. They come together for the purpose of solving their common problems through self-help and mutual help. The SHG promotes small savings among its members. The savings are kept with a bank. The project aims to bring all SHG members under the fold of financial inclusion thereby helping them access wider range of financial services. EShakti is designed to capture the demographic and financial profiles of members, including their identification data like Aadhaar and EPIC (Electors Photo Identity Card). The first stage of the project involves capturing master data of all the SHGs in a district that includes financial and non financial information of the SHGs and their members. The SHGs are considered “on boarded” once the data is uploaded to the dedicated server for the project. 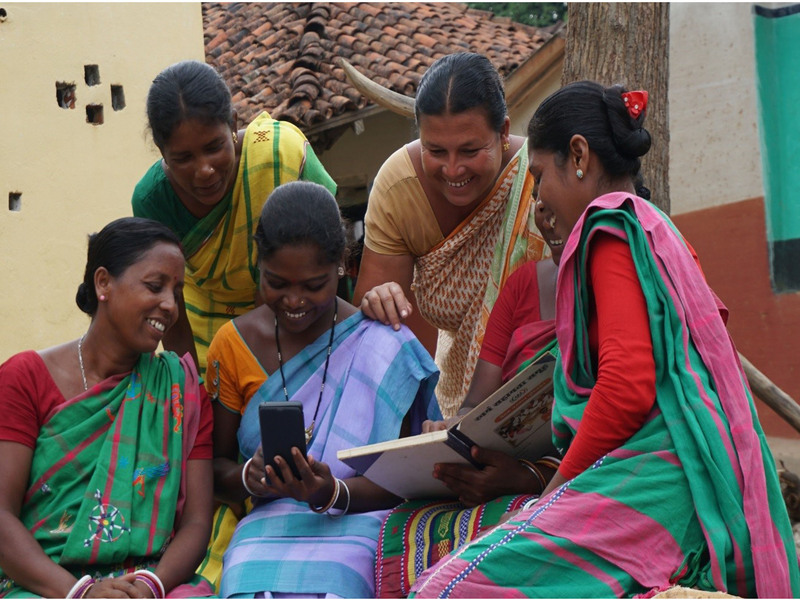 The next stage in “on mobile” when financial data of the SHGs is downloaded and confirmed through “EShakti” App loaded on Android-based mobiles. The project reaches “go live” status when all the pending transactions are brought up to date. Subsequently, uploading of the current transactions takes place, regularly on a monthly basis. The entire data of the digitized SHGs is available on the dedicated website: https://eshakti.nabard.org. NABARD’s “EShakti” won the 2019 ADFIAP Outstanding Project Awards under the Financial Inclusion Category.